Timothy D. Matheny is Managing Partner of Peckar & Abramson’s Dallas office. He focuses his practice on construction disputes and litigation, including all phases of public procurement law, including bid and proposal preparation, contract award controversies, performance-related disputes, and contract claims. Clients value his exceptional legal acumen as well as his results-oriented and no-nonsense approach on important matters that allow companies to advance business growth. Mr. Matheny’s experience as a member of the Air Force JAG Corps enables him to provide key advantages to clients who do business with federal, state, and local governmental entities. 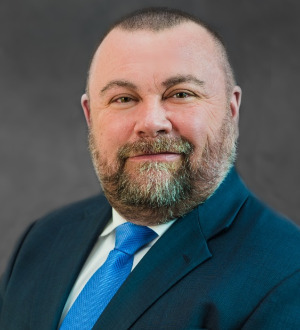 His experience in government contract matters includes all levels of government, in both formal and informal proceedings before administrative agendas, boards of contract appeals, and litigation in state and federal courts. Mr. Matheny has successfully represented a range of clients, including public owners, high-profile general contractors, as well as specialty trade subcontractors.